Time is running out and she is questioning everything she thought she knew about friendship and love. She must now make an impossible choice that will determine if she will survive with her heart…or at all. Whoever had decided that damnation was fire and brimstone was wrong. Hell was cold and ice and emptiness. Hell was watching the one I’d grasped to so tightly slip through my fingers. 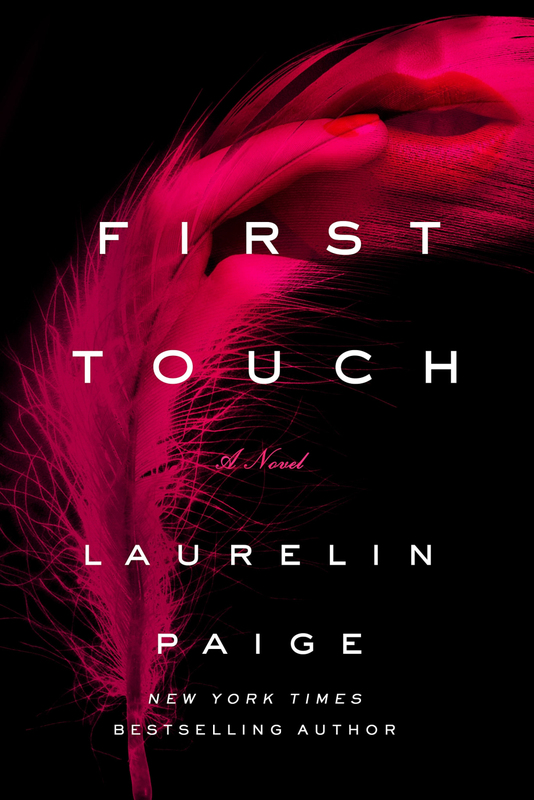 The heart stopping conclusion to the erotically charged story that began with First Touch is here and it’s filled with enough twists and turns to leave your head reeling. 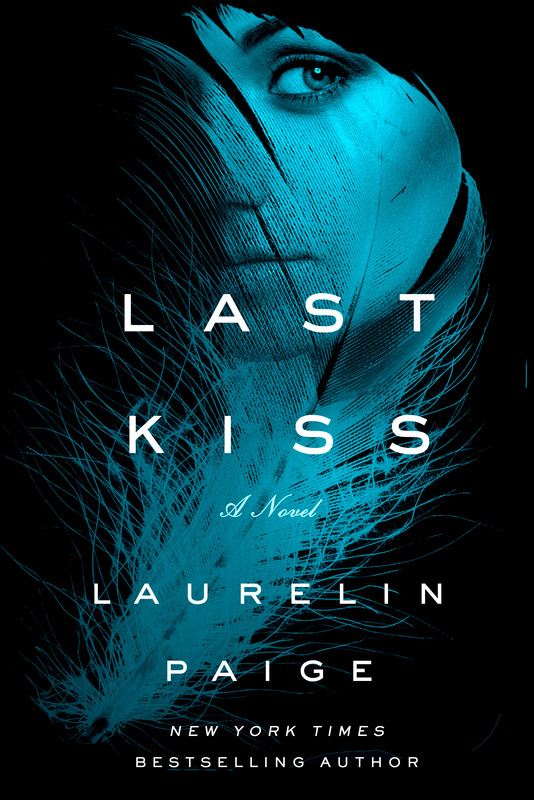 There’s one thing I can tell you after finishing this book and that’s that Laurelin Paige can write. I mean the woman can write. Holy hell but the woman can write. I’d let him in, let him consume me and yet I’d still kept him at a distance, even when I knew he’d tried to let me in. I read First Touch when it first released and have been stewing in my misery since. Of all the cliffhangers I’ve read, that one had to be one of the most painful ones. I’m talking I wanting to throw a tantrum and cry sort of painful. Suffice it to say, I’ve been immensely looking forward to the conclusion. All of Emily’s secrets seems to be unveiling. Just as she finally got to a relationship place with Reeve, the appearance of someone from her past shakes the foundation of it to the very core, leaving her questioning everything, including herself. But, oh, how I craved any risk the man offered- including the danger of love. Reeve is just as intense as ever. There’s something about the man that’s just so enigmatic, he practically crackles with the electric current of it. Reeve is easily one of the most memorable heroes I have read to date. This is not a man you would soon forget. He skates just on the edge of depravity but has no qualms diving right into the dark pits of it if that’s what Emily needs. It’s what he himself craves as well. If you thought First Touch was erotically charged, guard your ovaries with Last Kiss because DAMN. The fine line between dub con and D/s is certainly present but the book is entirely in the gray. I don’t know how I would categorize it but I can tell you that it’s hot as hell. Then he was inside me- bruising me, breaking me. Tearing me into a hundred pieces that all belonged to him. For those that read the first book and are afraid there may be a love triangle, don’t be. At least not quite. But that’s the most you’ll get out of me because I don’t want to ruin it for you. What I can tell you, is that I read this book in practically one sitting. The anticipation of turning each page became an obsession. I was riveted. The story was intoxicating. I couldn’t bring myself to put it down until the end. I was so completely taken with the man in front of me. He was the master of my heart and body. Maybe even the master of my soul. My one source of frustration through parts of the book was Emily. As much as I loved her in the first book, it didn’t quite carry through to this one. Don’t get me wrong, the author gave every character in the story quite a bit of depth. The character development was beyond amazing. I supposed I just hoped that while Emily craves to submit to Reeve, she’d take charge in other aspects of her life…primarily her friendship. While I can understand her thought process after so many years, there were times where she was just a little too forgiving. It wasn’t until the very end when things truly come apart that she finally understood things that should have been somewhat obvious earlier. But at the same time, taking her past and what she needs/craves into consideration, you can also understand it as well. If you love a romance with a touch of taboo, your heroes intense enough to give you shivers, and a story captivating enough to leave you thinking about it weeks after finishing, this is definitely a must read. It’s certainly not a book I’ll be forgetting any time soon. My love for you is so ferocious, so dominating that I’m possessed by it. It changes who I am. It makes me someone different and yet I’m more who I’ve always believed I am than I ever have been.